The “One Book Launch Event” is scheduled for September 21, 2018, 6:30-8 p.m. at the San Diego Civic Theatre. Join KPBS and their community partners as we welcome the co-creators of “March: Book One,” Congressman John Lewis, Andrew Aydin and Nate Powell. Tickets are free but registration is required. Limited to two. One Book, One San Diego is our region’s premiere literary program, presented in partnership between KPBS and over 80 public libraries, service organizations and educational institutions. Now in its 12th year, the purpose is to bring our community closer together through the shared experience of reading and discussing the same book. 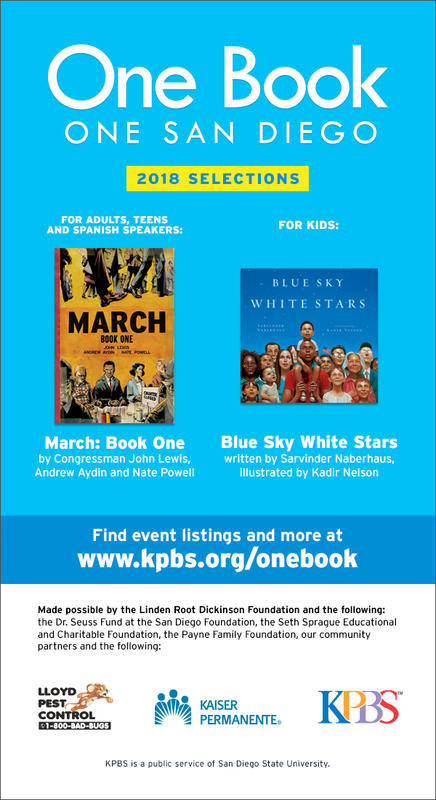 A series of special events, book discussions, and film screenings will be held throughout 2018, at San Diego Public Libraries, San Diego County Libraries, and other venues, exploring the themes of this year’s One Book: civil rights, social justice and discrimination. 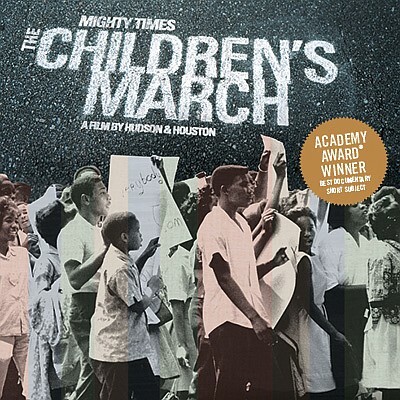 The San Carlos Branch Library will host a showing of the Oscar-winning short documentary, “Mighty Times: The Children’s March,” on Tuesday, October 16, @ 6 p.m. The film highlights the heroism of the young activists of the 1963 Children’s Crusade. 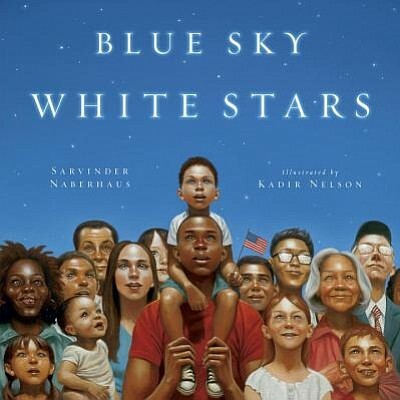 This event is part of the programming for this year’s One Book, One San Diego where we are exploring themes of civil rights, social justice and discrimination. The event is FREE and suitable for all ages. Click on One Book Events for a list of all County-wide events.